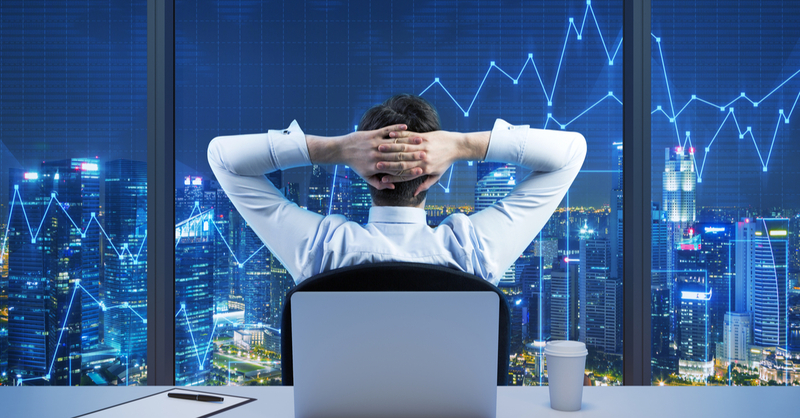 If you ever thought of trading Forex online but never knew what to begin with, here's the start for you. Forex trading is about understanding and trading Forex currency pairs. Although the idea of currency trading differs from that of the stock, the concept is not that difficult. While on stock market you can trade shares of public companies, such as Google or Apple, the Forex market means you are trading currencies. This is done only in currency pairs. 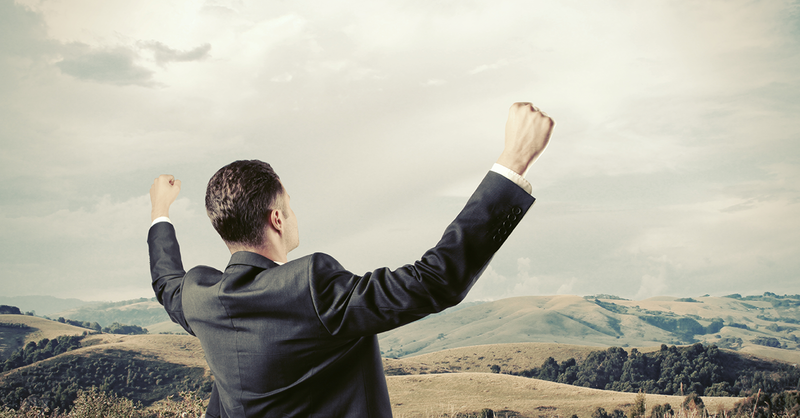 In order to start trading currencies, you would need to open your own Forex trading terminal. It can be done here. After you open it, a list of currency pairs will show up. Usually, such pairs are presented as Currency 1 / Currency 2, for instance, EUR/USD. Below you will find currency pairs explained in detail. To proceed, you would need to know that all currency pairs have a price. But before we move on to numbers, you should get familiarized with the names of currencies within a pair. There is one rule applied to naming those that trade in pairs: the first currency is called "a base currency", and the second one is called "a quoted currency." In the example above – EUR/USD – the euro is a base currency, and the US dollar is a quoted currency. 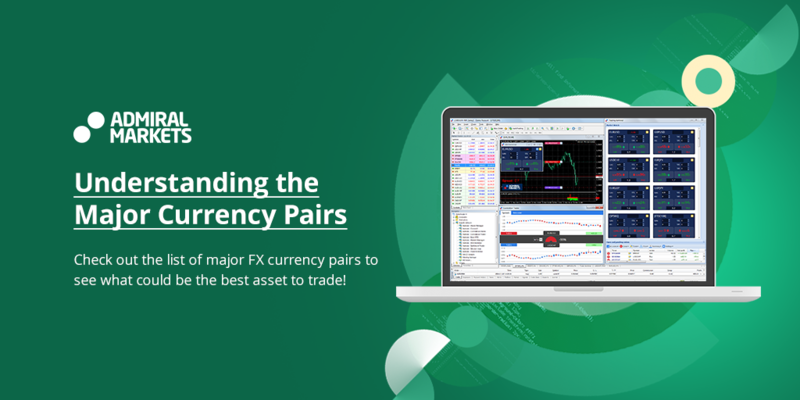 Currency pair lists at your trading terminal show not only pairs, but also prices. Here is how to read currency pairs. If you see a price of 1.1250 near the EUR/USD currency pair, this means the following: it will take you 1.1250 units of the quoted currency to buy one unit of the base currency. In our example, that is one euro costs 1.1250 US dollars to buy. As far as most of the world countries have their own currency, the list of currency pairs is quite long. All currencies are always needed for foreign trade, thus the demand for almost any pair is significant. Depending on the pair's liquidity, the most liquid currency pairs are called the major ones, and this is why they matter. Currency pairs steadily provide exchange rates for the foreign exchange market. 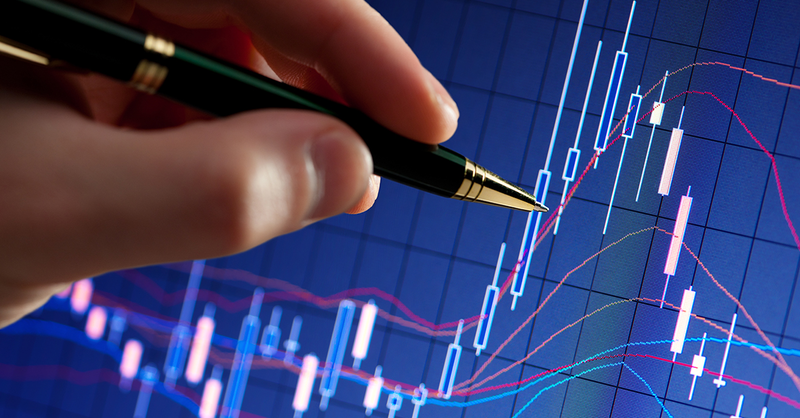 As a rule, Forex market is aimed at making the Forex currency trading process soft and even for market contributors. This also means easing all payments for services and goods that are made by multinational companies to their suppliers abroad in foreign currencies. As a rule, the basic currency is extracted in currency pairs. Trading volume usually differs from currency to currency depending on the country. Some countries' currencies are traded much more substantially than others. As a rule, these are currencies of the states that boast stable economy and political situation. This list is quite short, which makes trading in the Forex market much simpler. This is why understanding the concept of major currency pair is important – it indicates the world's most traded currencies. In addition to the major pairs of the currency, Forex market also operates with commodity pairs. Commodity pairs are related to commodities of energy and valuable metals. For the purpose of commodity pairs, the following countries' currencies are often used: Australia, Canada, and New Zealand. As a rule, the US dollar is used as the counter currency to pair with the currencies of these countries. Their value relates greatly to the fluctuating price of valuable metals and oil. As long as oil is an enormous currency beneficiary, the Canadian dollar usually fluctuates together with the price of oil. Despite being widespread, the currencies mentioned in this section are not deemed popular currency pairs, as opposed to the major pairs that we have listed above. Commodity pairs are read the same way as major currency pairs. The rule of the base currency being quoted first applies here as well. You will need to have the rates of both currencies in order to be able to read the currency pairs. For instance, in the quote of 1.2800-10 for the Canadian dollar and US dollar (CAD/USD), the number on the left shows a bid made by the quoting person, while the right number indicated the bid offered by the seller. Here it means that the quoting person will buy 1.2810 American dollars for every sold Canadian dollar. Usually, major currencies like the US dollar, the British pound, the euro or the Japanese yen compare against one another in 'FX pairs,' as they are known in the market. The market itself is a growing platform where traders choose to buy or sell currency at the so-called 'proper rate.' They subsequently sell it at a better rate in case the currency changes its value to higher or lower one later the same day or week. Due to the fact that Forex has no central exchange location, the most popular currency pairs, as well as any other pair, can be traded only at any hour during working days, although they are most extensively traded when their local exchanges are opened. Given a large demand for monetary units from different countries of the world, Forex functions to back the system of the foreign trade. Usually, the intra-day volatility depends on trading volumes – the higher the volumes, the larger the volatility. This is why trading currency pairs is not simply choosing any two currencies that you like. Most traders stick to the most popular FX currency pairs. That's where price fluctuations are the highest, thus making profit possibilities the biggest. How is the majors volume distributed? Two most extensively traded pairs of currency are the EUR/USD (euro against the US dollar) and the USD/JPY (the US dollar against the Japanese yen). There is a number of causes that make these currencies change their price against each other. When traders in FX pairs check on a currency for price jumps, they should follow business news in order to see what might be the reasons behind such jumps. Let's say, you are watching the USD/GDP pair – one of the popular FX currency pairs – then you should look for positive business news and figures from the UK. Any news of economic growth, increase in interest rates, or drops in unemployment in the country would usually make the British pound stronger. Also, traders should watch for news of governments boosting their economies' growth with additional money – a process called quantitative easing. You should be aware that this might make a country's currency somewhat depreciate. The following currencies are the ones that regularly surface on the trading currency market pairs: Australian dollar, Canadian dollar, US dollar, British pound sterling, Japanese yen, and the Swiss franc. Are major good to start with? On the one hand, major currency pairs are good to trade because they have the best trading conditions due to higher demand and supply. They usually have the lowest spreads and the fairest SWAPs. All of this means that trading such pairs is cheaper than trading the others. What is more, single-day volatility on major pairs can be higher on average than that of exotic currency pairs or commodities. On the other hand, however, the factors above should be viewed as benefits, not main reasons to trade the majors. When choosing which currency pairs to trade, you better stick to those you know more about. For instance, if you are living in Poland, you probably know a great deal about current situation in the economy. This means you could trade currency pairs that quote PLN, although the spreads might be higher.